In our house, we love to bake cookies. 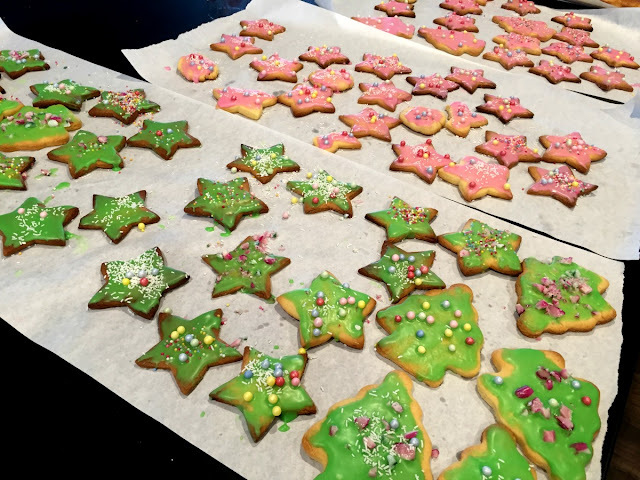 The kids especially love the whole process, from gathering the ingredients, rolling out the dough and cutting, to baking and then best of all, decorating! We made some Christmas inspired cookies. Using the Tefal Cuisine Companion ensured the dough was made quickly, which gave the kids more time to cut, bake and decorate. 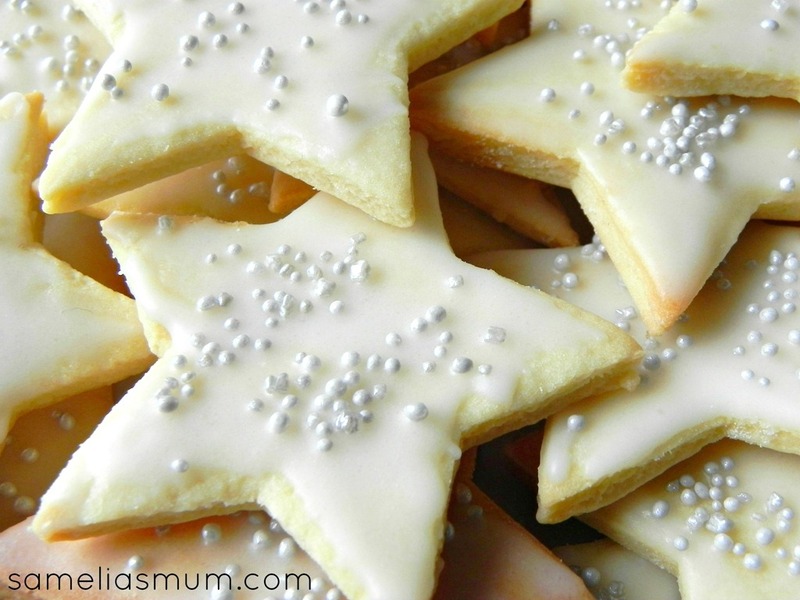 I used my original sugar cookie recipe (which you can find here) but thought I'd share the method we used with the Tefal Cuisine Companion. So, so, so easy and quick! 100's and 100's and crushed candy canes. 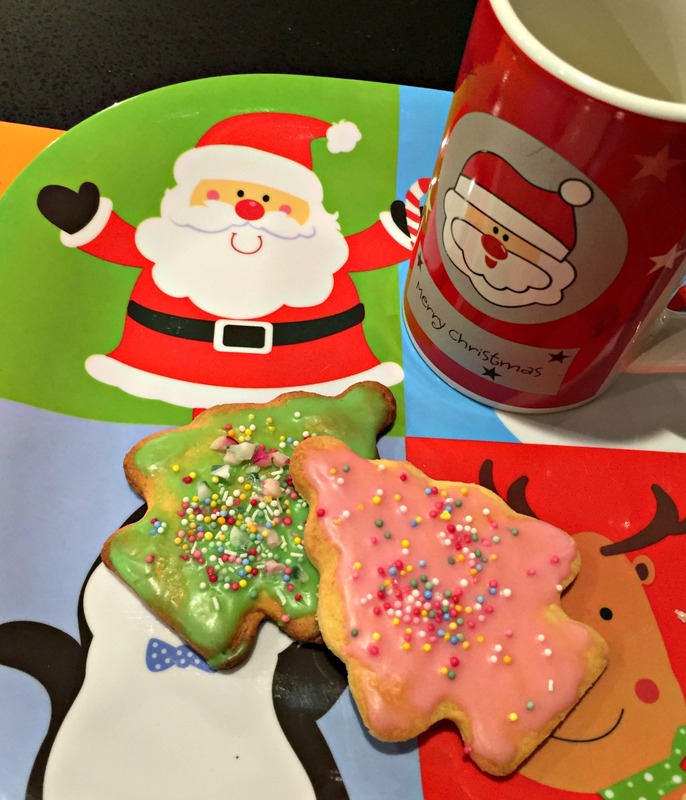 Preheat oven to 190°C and prepare your cookie or baking trays with baking paper. Place the butter, icing sugar mixture, vanilla, flour and eggs into the CC bowl fitted with the kneading/crushing blade. Mix at speed 8 for 2 minutes. On your floured work surface bring the dough together into a ball. Wrap in cling film and place it in the fridge for a few minutes. If you prefer to work with smaller amounts of dough, divide up the dough into 2 or 4 portions and wrap separately. *** While the dough is in the fridge, I wash up the CC bowl, clean the floured benchtop, get the rolling pin out and the cookie cutters. Cut out my 2 sheets of baking paper - I find that rolling out cookie dough between 2 sheets of baking paper is much less messy. Finally, get the kids to go wash hands and be ready to help. Take the first portion of dough and roll out between 2 sheets of baking paper to approximately 1/8” thickness. Cut out the Christmas shapes and place on the lined baking trays. Bake for approximately 10 minutes or until the cookies appear slightly golden on the edges. Repeat for the remaining portions of dough. Follow directions on the icing sugar packet to make the icing. Decorate as desired. * When making the green icing, I added a couple of drops of peppermint extract to the mixture and then we topped these ones with crushed mint candy canes. YUM! This recipe makes A LOT of cookies, so make sure you have a large air-tight container to store cookies. Ours lasted about 1 week, but we did have a lot of kids over during the Christmas week, who ate most of them.